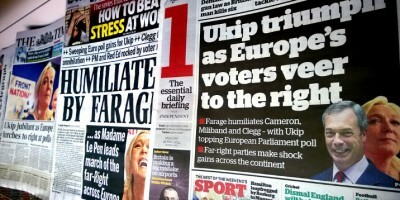 Does UKIP’s election victory put Britain on course to leave the EU? 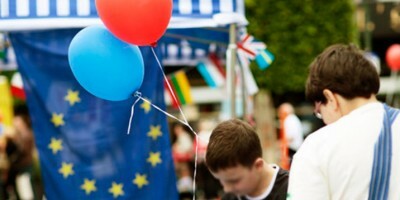 What sort of EU would you want your grandchildren to live in? 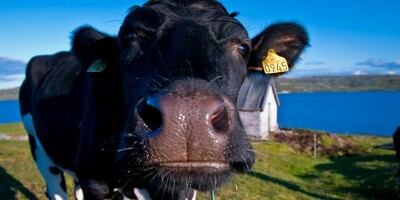 Should the EU stop subsidising big farms?